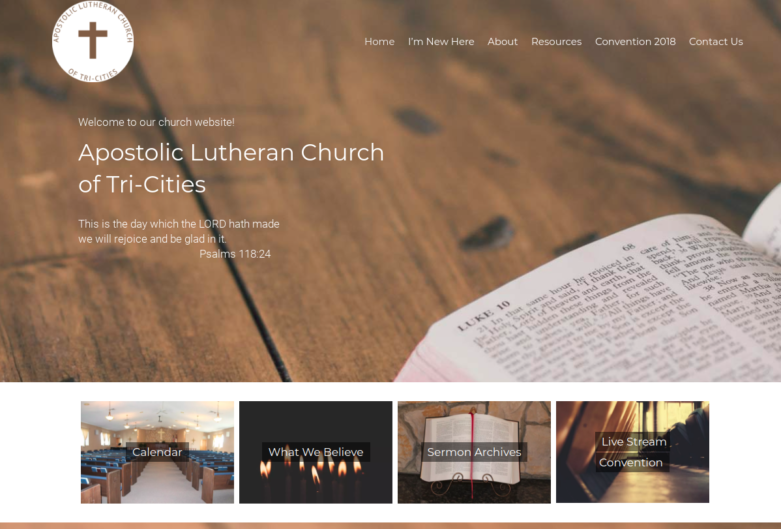 The client for this church site redesign had a big event coming up, and needed their old site updated ahead of time. They knew they would have an increase in visitors to their website, so they would need it to be mobile-friendly and easy to navigate. They also needed the ability to stream live services and update their content with ease. We were able to get their website created with plenty of time to spare before their event.